After these pictuers leaked a while ago, Sony now released the first of a series of teaser video’s showing of their two upcoming tablets, S1 and S2. 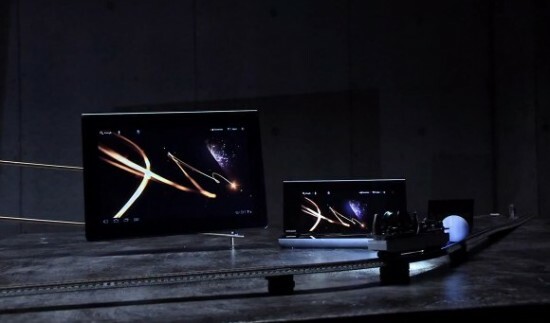 The video actually doesn’t tell us much about the tablets, or how they are expected to take down the iPad but Sony is aiming a September release and this being episode 1, we expect those facts to be unveiled slowly over the next months. 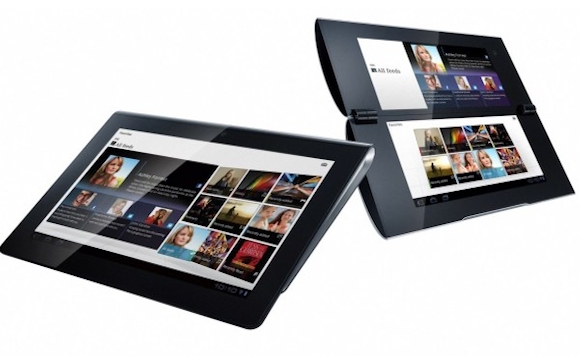 Both tablets, S1 and S2 are going to be using NVIDIA’s Tegra 2 processor, the S1 comes in the 10.1-inch touchscreen flavor while the S2 has a clamshell design that measures 5.8-inch. Hopefully as the summer comes to end, we will have a clearer picture of what the dual screen clam shell will be used for. Should be targeted at gaming due to the rumor it comes with a PlayStation integration, but what varierty remains to be seen. Earlier this month we caught an FCC filing that listed the devices with AT&T HSPA+ support, shortly followed by its S1 sibling.